It's important to stay safe at work - in fact, if you're an employer, you're legal obliged to ensure that your employees have the training and the equipment they need to protect themselves from possible hazards. Here at SafetyLiftinGear, we stock a range of head protection products and other PPE (personal protective equipment) for arborists / tree surgeons. Our arborist helmets, hard hats, and visors are specifically designed to keep workers safe in a variety of different situations. We aim to provide an outstanding PPE solution for every set of requirements.  Whether you need a cheap safety helmet for general usage or a top-of-the-range head protection solution that's both highly protective and comfortable to wear, you'll find exactly what you're looking for here at SafetyLiftinGear.com.